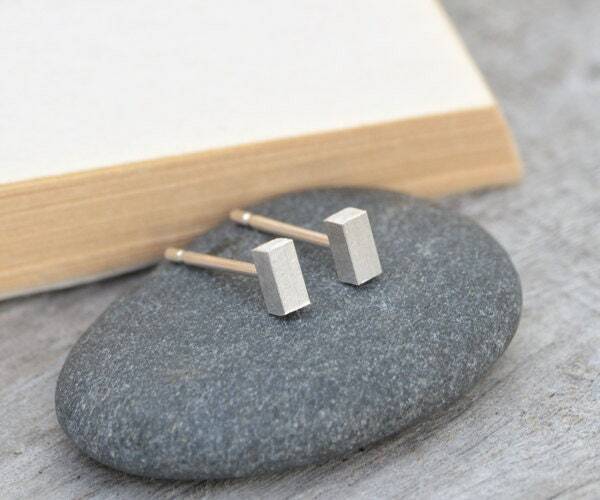 These simple stick earring studs are handmade at my studio in southwest England. Wonderful. Incredibly dainty jewelry that I absolutely love wearing. 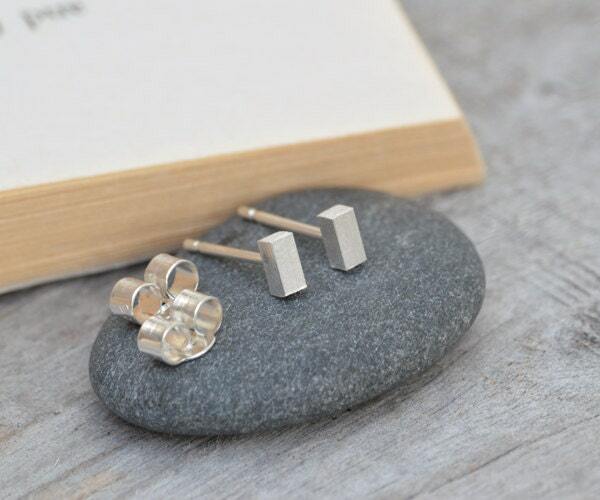 Beautiful, very delicate earrings! Lovely packaging, too. Very happy with purchase - thanks so much! 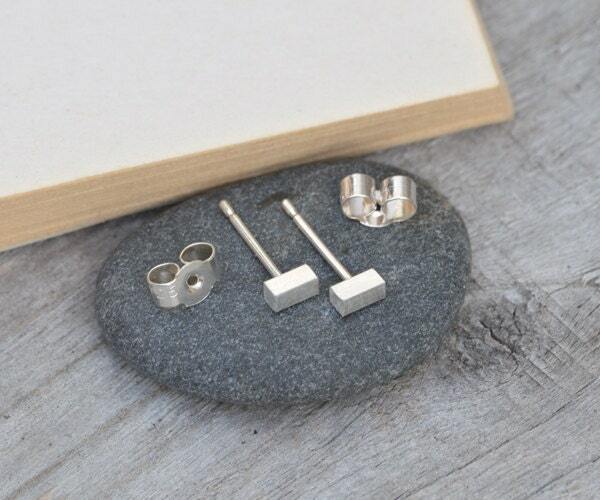 Really cute earrings, like them a lot!